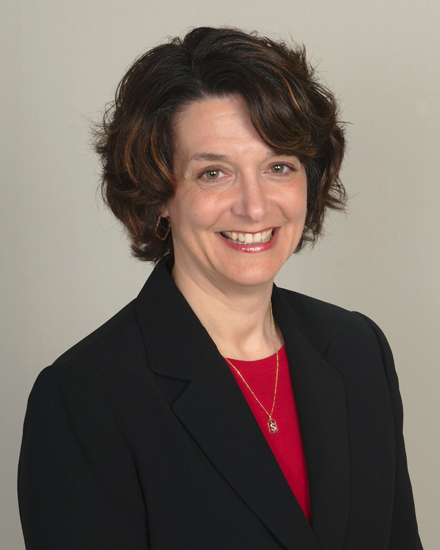 Suzanne Simonelli, CPA - Countryside Consulting, Inc.
Suzanne Simonelli, CPA is a Financial Director at Countryside Consulting, Inc. serving a variety of social service, foundation, and other nonprofit clients. She has significant experience in public accounting, industry accounting and nonprofit accounting. Ms. Simonelli has worked in both large and small company environments and also has marketing experience. She is a proficient user of QuickBooks accounting software and Microsoft Office software products. Ms. Simonelli has earned the AIPCA’s Not-For Profit Certificate, a distinction that demonstrates her in-depth knowledge of nonprofit accounting issues. Ms. Simonelli is a member of the American Institute of Certified Public Accountants and the Pennsylvania Institute of Certified Public Accountants. She received her Bachelor of Science degree in Business Administration (accounting) from University of Richmond and a Master of Journalism degree from Temple University. She serves her community as a Director on the Board of the Downingtown Area School District.